Until early the end of 1970s and early 80s the village had a staffed health centre with a medical clinician. 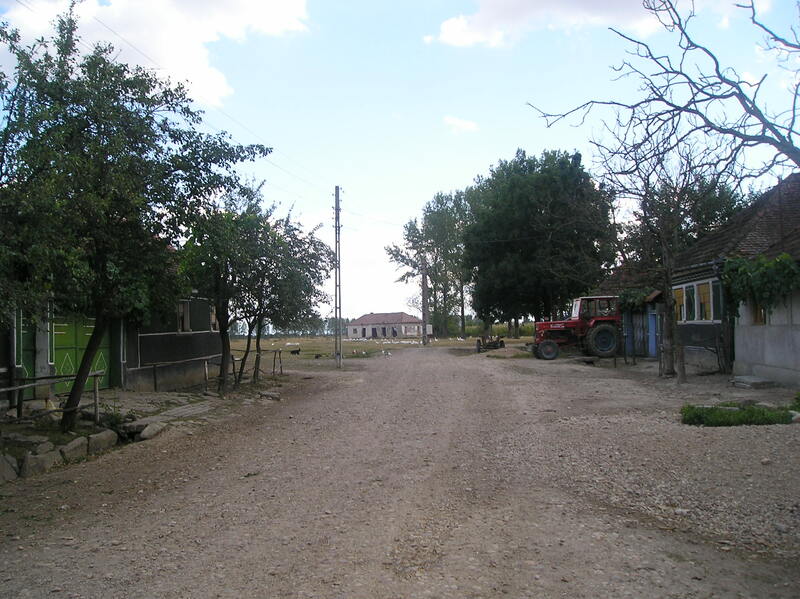 Since then the clinic in Lazareni had been serving the village. Now the building which used to house the village clinic is derelict, with only horses and other domesticate animals finding refugee in it during hot summers or cold winters. However in 2007 the mayor sought to locate a doctor in the village, but her efforts did not receive a good coverage from the regional press.